I've been invited to contribute to the Mslexia blog, for three months from August. 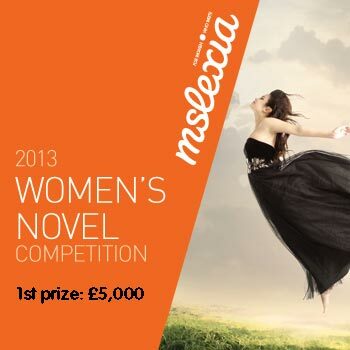 This is nicely over the deadline for the Mslexia novel competition (write, ladies, write!) and my own book launch. This feels like a wonderful development to me. A great platform from which to introduce my book to the world, and say to a lot of writer women, if I can do it, maybe you can too. 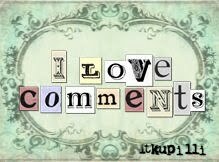 It gets lonely and frustrating out there, writing, wondering if anyone will ever read the words we wrestle with. 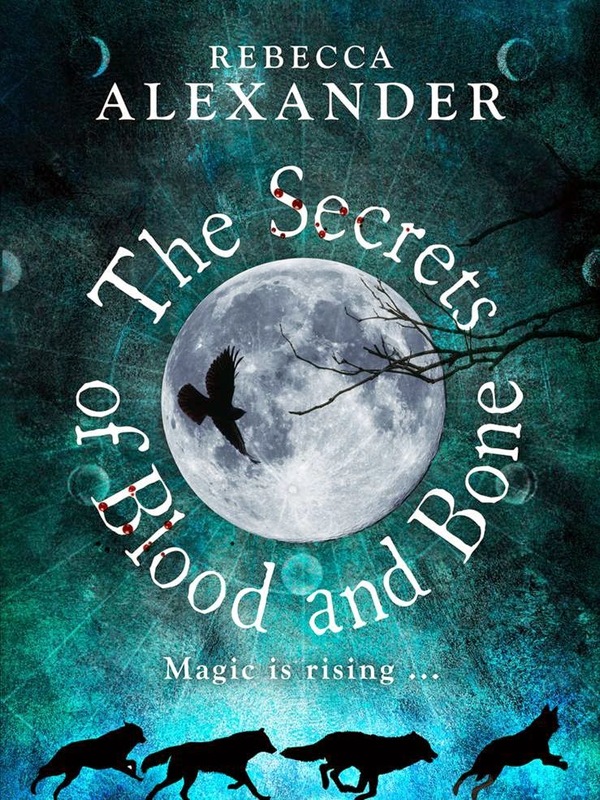 Which means, it's time for another plug for the competition that gave me an agent and a book deal. How rare are opportunities like this? Your book will get a proper look from people who know about good writing. The prize is £5000 for the winner but the extras are worth far more. The top three will get feedback from the Literary Consultancy, and the shortlisted authors will get to meet agents and editors at a special event in London. Not to mention that even to be longlisted is something in your query letter. You do have to be female, and writing for adults or YA (not children) and have a book of 50,000 words at least, ready to send off if you are longlisted. It's £25. That's a return for me of...priceless. You can be from anywhere, but write in English, and you can't be published commercially, but that's it. No preferred genre. Mine is urban fantasy and while I hope it's well written, it's not what I think of as literary. Go for it. I dare you. I just wrote a post about needing motivation to finish revisions. Maybe I'll take you up on your challenge. It looks like the deadline is in September. 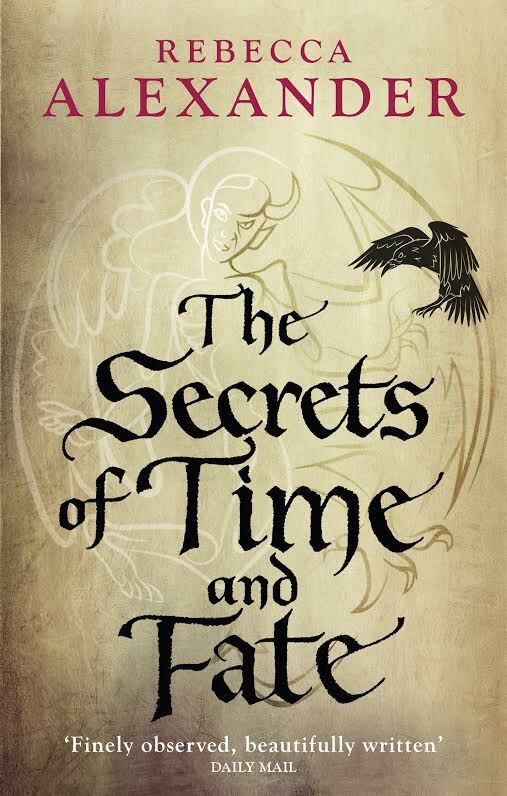 The deadline for the first extract is in September, you won't have to deliver the whole book unless you are on the longlist which gives you a few extra weeks to work on more polishing! Go for it, the rewards are extraordinary. I'll look out for your blog, I sub to Mslexia. I also entered their novel comp, but didn't get long-listed. What an exciting time it's been for you, hope you're enjoying every minute. Thank you Louise, I am enjoying it, but writing seems to come in waves of hurry-hurry deadline stress then weeks of meandering along writing, wondering if it's any good. I hope your copy edits come back OK ready for the last polishes.